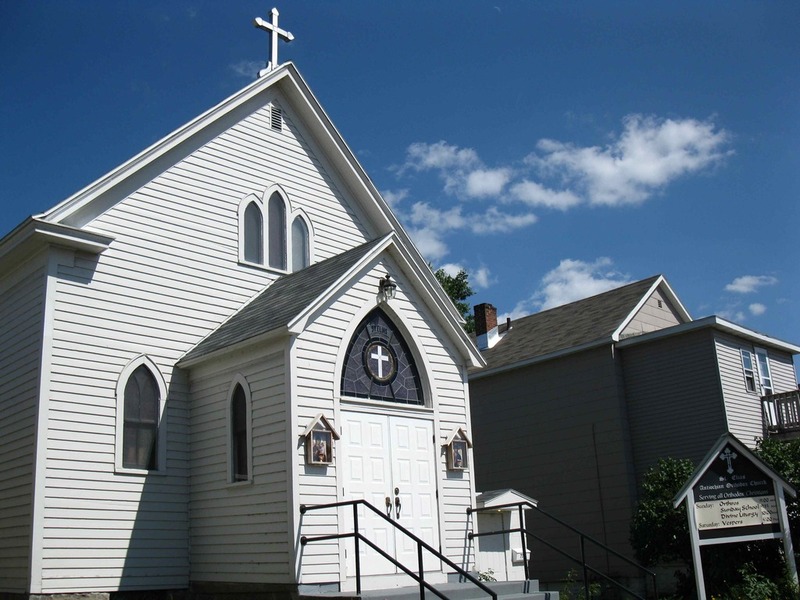 For over a century St. Elias Church has been the Orthodox heart of the La Crosse, Wisconsin, region. A historic site with connections to the past but also a vital and living community of faith celebrating the tradition and beauty of Eastern Orthodox Christianity. We welcome you to our website, encourage you to ask questions, and join with us in our life and worship. Great Vespers - Saturday - 5:00 P.M.
Matins - Sunday - 8:45 A.M.
Divine Liturgy - Sunday - 10:00 A.M.